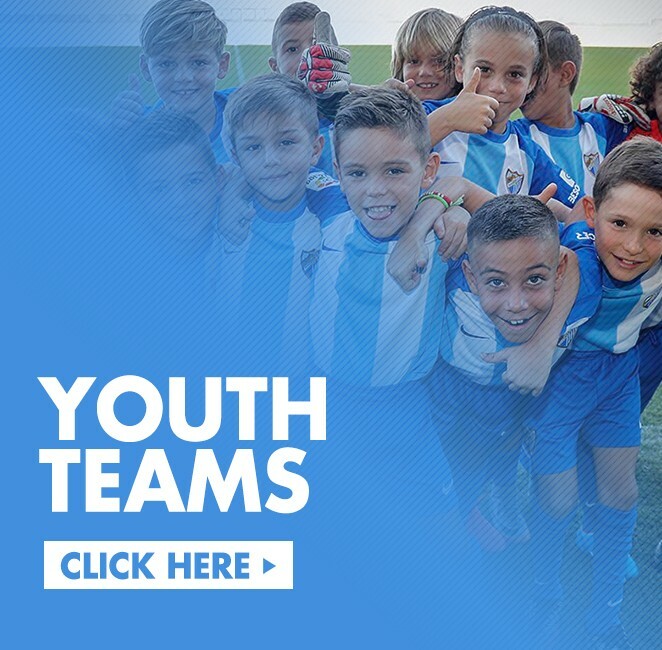 La Rosaleda stadium recently hosted the annual group photograph of Málaga CF’s youth teams, Club Atlético Malagueño and the three MCF femenino teams. The youngest team in the MCF Academy won the tournament in Huelva after beating Club Atlético de Madrid in the final by 3-0. Malagueño claimed a point from their visit to Sanlúcar de Barrameda during a weekend marked by a league break in numerous categories, with various tournaments taking place over Easter.